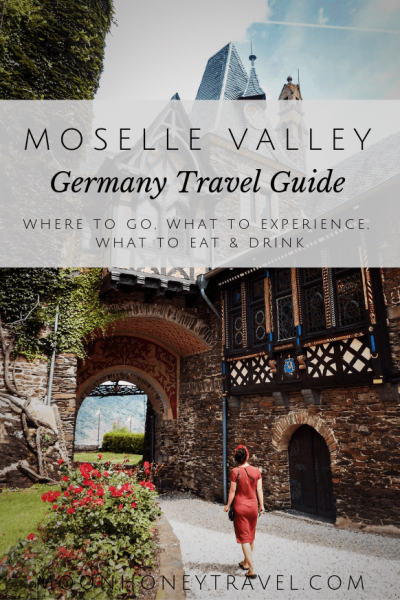 The Moselle Valley (Mosel in German) is a region that surrounds the Moselle River and extends across north-eastern France, south-western Germany, and eastern Luxembourg. This picturesque valley is renowned for its wine, especially its Riesling. 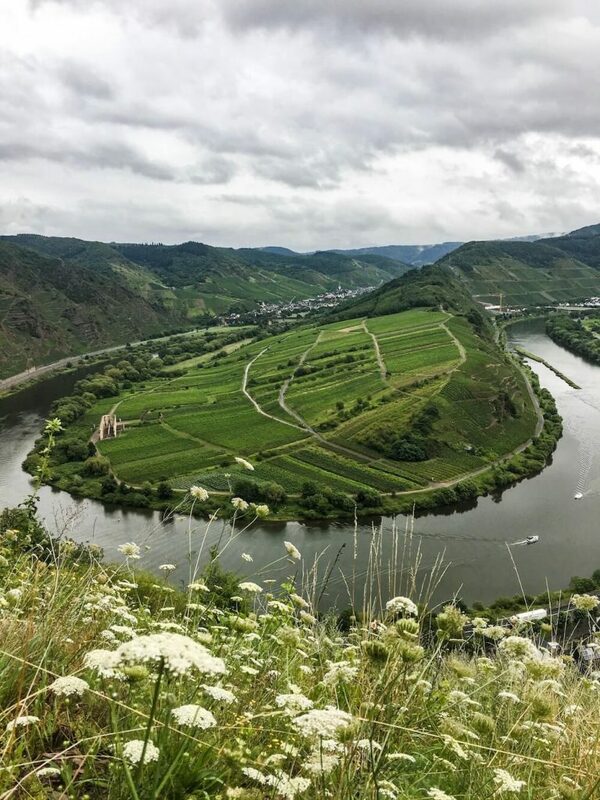 In fact, the Moselle is home to the biggest Riesling crop area in the world. 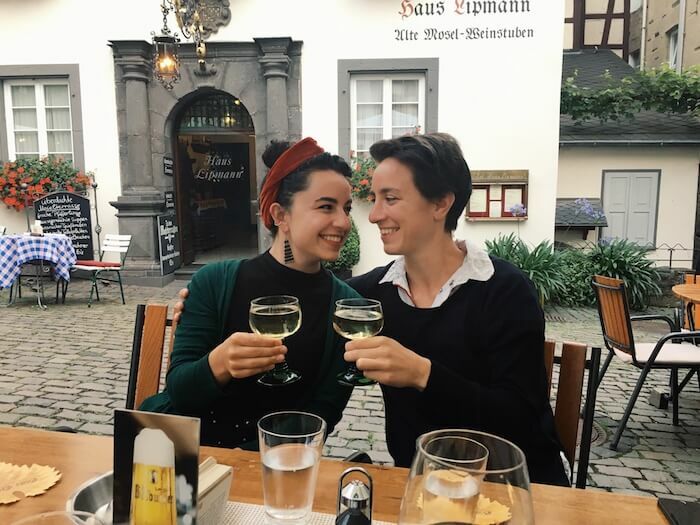 It’s also the oldest wine region in Germany, as the Romans brought grapes here in order to provide a local source of wine for their garrisons. 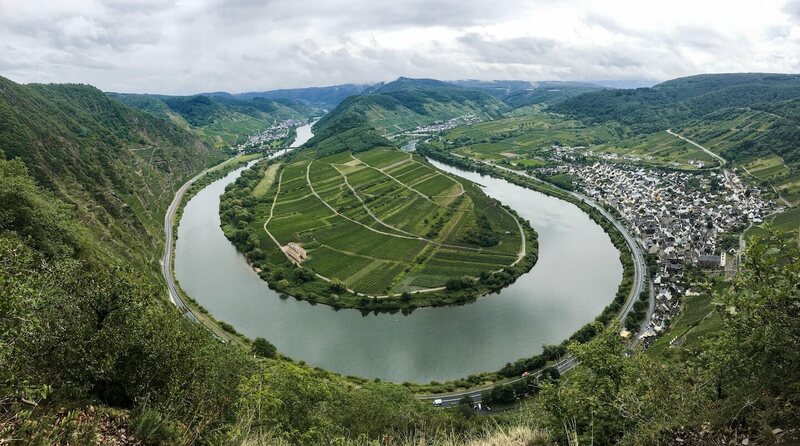 The Moselle and the Rhine together produce 70% of all German Wine. In Germany, you can drive the Wine Road, Römische Weinstraße, which closely follows the Moselle River. With vineyards and castle ruins on one side of the road and the Moselle River on the other, the Römische Weinstraße is easily one of the most romantic drives in Germany. Along the route, you’ll pass through many lovely wine-making villages. 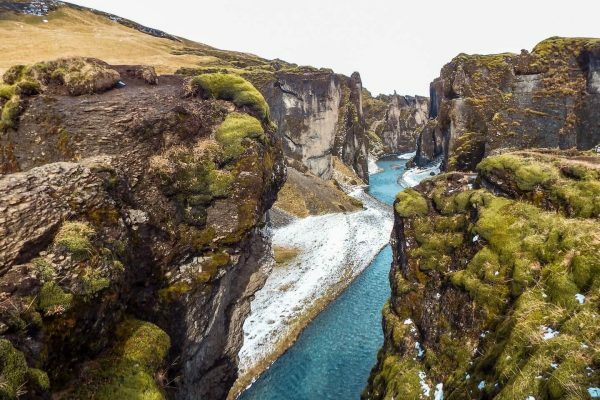 We recommend exploring this region slowly and stopping often. To taste the local wine, go to wine taverns (Weinstuben) and wineries (Weingüter). Anytime between late-spring and early-Autumn. 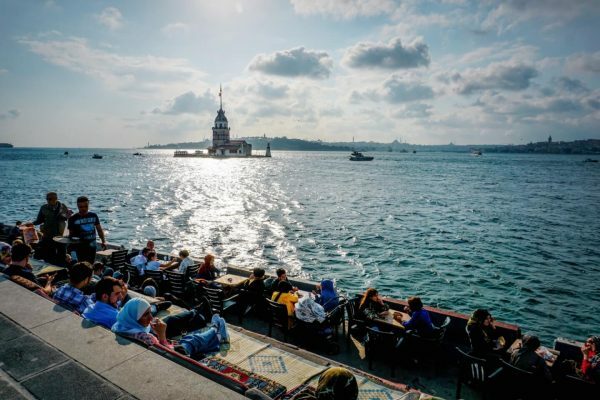 Tourism peaks from August to mid-October. While living in Germany, we traveled to the Moselle both in winter and in summer. The Moselle is far more beautiful in summer, as the wine crop is green and maturing, and the towns are full of life. The weather also permits you to hike and cycle the region more comfortably. Click the dots on the map to explore specific destinations. There are two layers on the map. Layer 1 (teal) contains towns. Layer 2 (Orange) contains Points of Interest. You can expand the map by clicking the icon on the top right corner. And another is drinking wine. 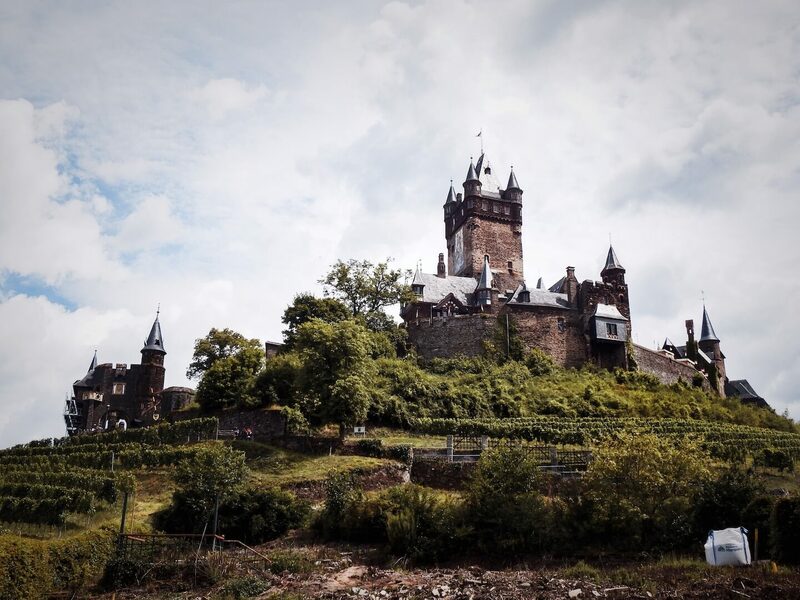 The first thing you’ll notice about Cochem is the castle that crowns the hilltop. The medieval castle, Burg Reichsburg, was originally built around the year 1000. It was destroyed by French troops in 1689. About two centuries later, Louis Fréderic Jacques Ravené bought the castle ruins and began reconstruction. We really enjoyed the guided tour of the interior. You’ll see the furnished rooms of the castle: only 7 out of 50 that are furnished. Each room ays tribute to a different architectural style (renaissance, gothic, etc…). Make sure to ask about the drunk-proof key lock before the tour is over. The city itself is far more touristy than the other destinations on the Moselle. However, if you venture a bit further into the town (in the direction of the castle), you can find some lovely wine taverns. We stopped at the cozy Alte Gutsschänke (Schlossstraße 6, 56812 Cochem) for a glass of their halbtrocken (half-dry) riesling and a light dinner. Less touristy than neighboring towns, Beilstein is a tiny gem that invites you to slow down, drink wine, and enjoy life. 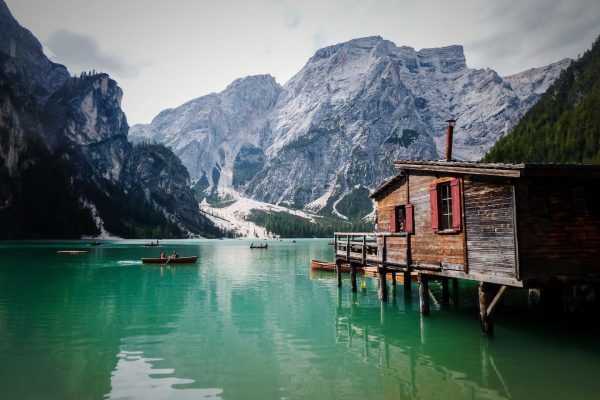 It’s often overlooked as an overnight destination and that’s a very good thing. It’s actually our very favorite place on the river. We came here for dinner once, after visiting Burg Eltz in the Eifel. 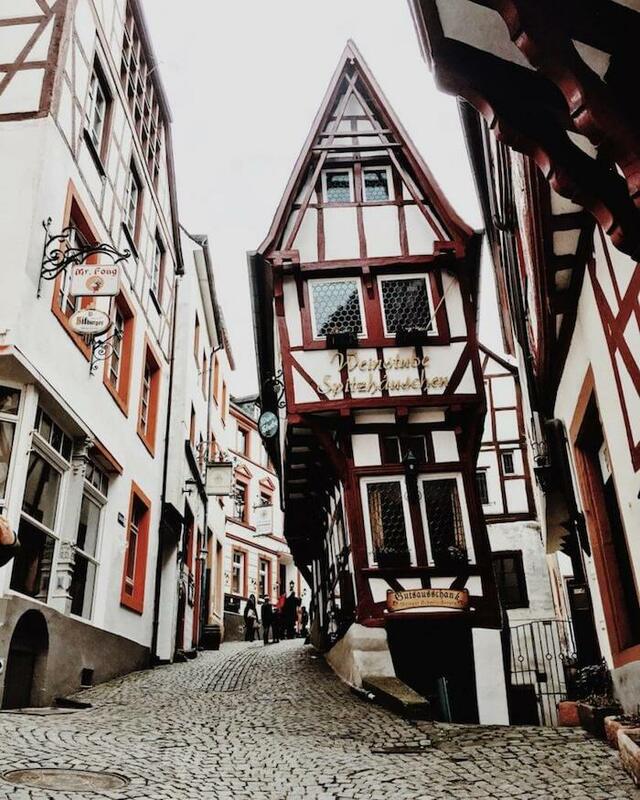 We were so enchanted by Beilstein that we decided to return one month later for a longer stay. Scenically, the town is full of half-timbered houses, surrounded by vineyards, crowned by a castle, and directly on the Moselle. Hotel Restaurant Gute Quelle – You’ll find Gute Quelle in the heart of the town. This charming restaurant offers indoor and outdoor seating, seasonal menu items, and generous wine glasses. We were very happy with our dinner here. Their Zanderfilet (fish) with riesling-wine sauce was especially delicious. Zehnthauskeller – This is a candle-lit wine cellar that has a romantic-dungeon-like vibe. Sometimes, they have live music. Winzerschenke an der Klostertreppe – We spent two nights in this bed & breakfast. It’s cozy, clean, and delightful accommodation. It’s also a wine tavern. Trier is said to be the oldest city in Germany. 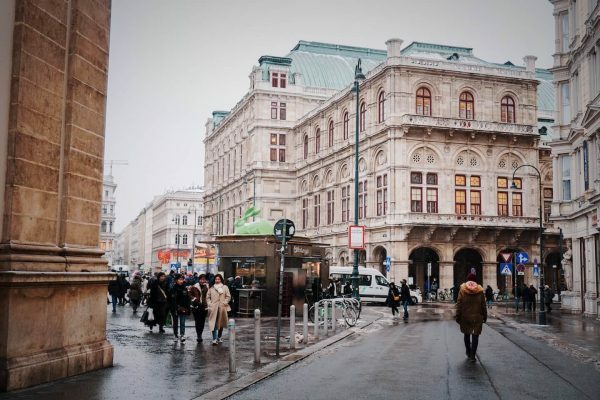 With its charming Altstadt (old city), remarkable Roman ruins, Rococco-style Electoral Palace (Kurfürstliches Palais) and Weinstuben (wine bars), stopping here is a must. 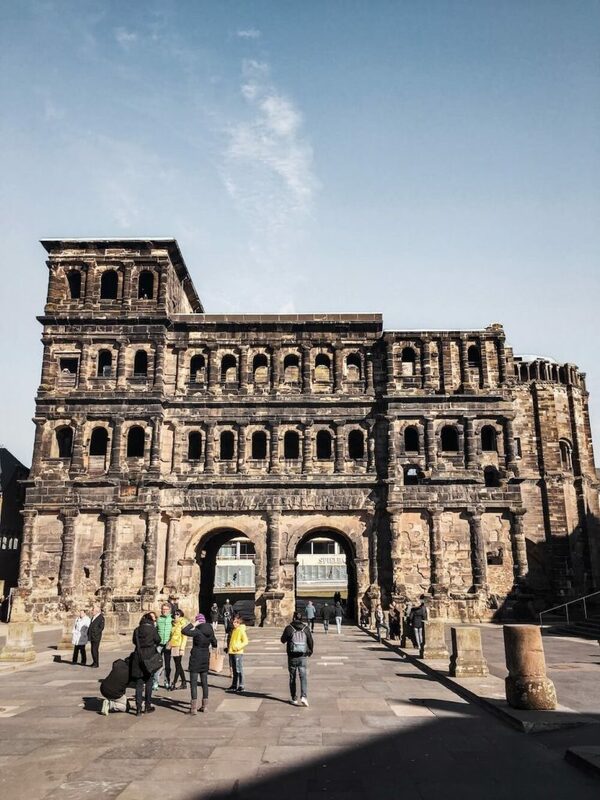 The impressive Porta Nigra, built around 200 AD, has an interesting history. It was once a Roman city gate, guarding the northern entrance to the Roman colony. In the Middle Ages, the gate, which had undergone years of ruin, was reconstructed into a Church. 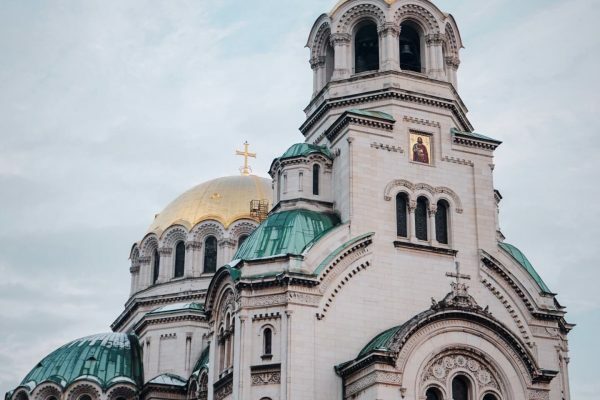 And, when Napoleon Bonaparte marched into the city in 1804, he demanded that the Church be restored to its original Roman form. In addition to the Porta Nigra, you can visit the Roman Imperial Baths, Forum Baths, Roman Bridge, and Amphitheatre, all of which are located in Trier. These Roman ruins were designated UNESCO World Heritage Sites in 1986 (UNESCO Listing). 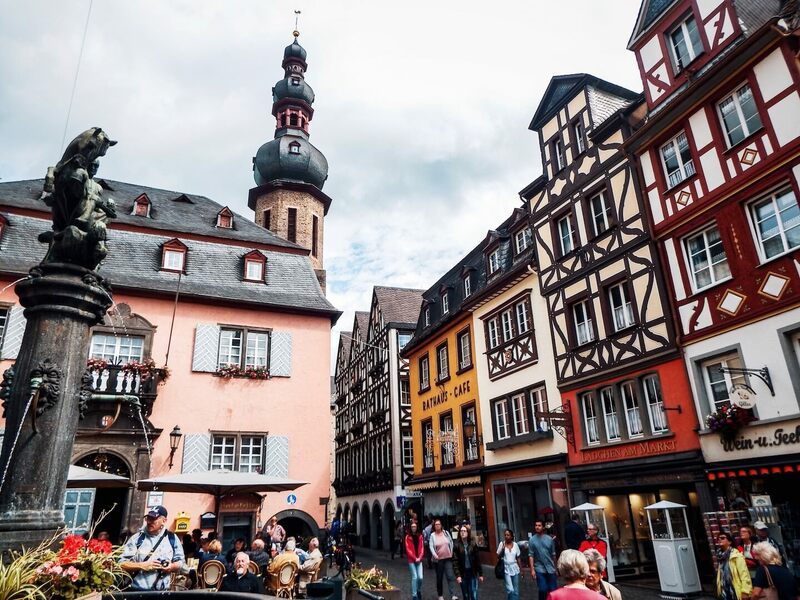 This enchanting town, located on both banks of the Moselle River, looks like a model for a fairy tale village. 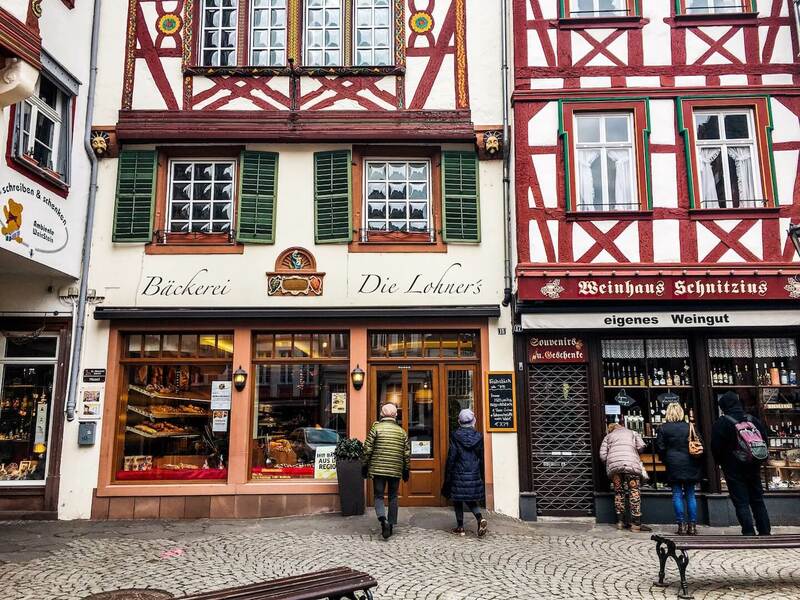 Narrow cobblestone streets, half-timbered houses (Fachwerkhäuser), castle ruins (Burg Landshut), vineyards on steep slopes, and a colorful marketplace transport you to medieval Germany. Wine is the centerpiece of life here. 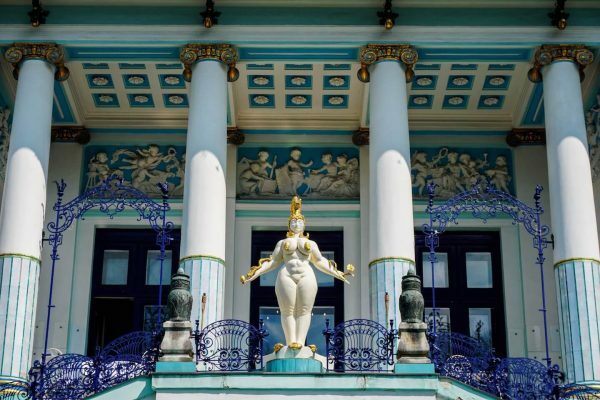 As you wander through the town, you will see illustrated wine and grape motifs decorating the facades of the houses. Though Riesling is certainly the main grape variety here, the Bernkastel-Kues winemakers also grow Kerner, Dornfelder, and Rivaner. We stopped at the inconspicuous Weinstube Keith (Bernkasteler Schlossberg vineyard) to sample their selection. The experience was anything but commercial. It felt like we were wine tasting in someone’s living room. There are excellent cycling paths along the river. On our third trip to the Moselle, we rented a bike and cycled from Beilstein to Calmont. It’s a slower and more relaxed way of exploring the area. It’s also affords you the ability to stop more often. Müller-Thurgau – this grape variety accounts for 18% of the Moselle wine growing area. It has a mild and flowery taste. 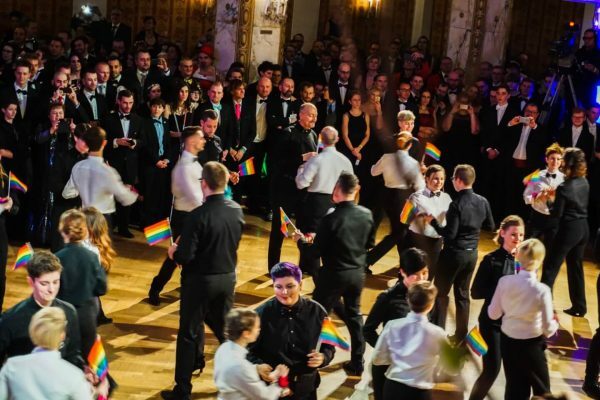 Unlike other wine regions in the world, there isn’t a wine tasting culture in Germany. Rather, there’s a wine drinking culture. If you see wine cellars offering free wine tastings, that’s something they’ve set up for tourists. Perhaps, it’s because wine is very cheap (2-4 EUR per glass). If you do want to sample several wines, we recommend ordering several 0,1 Liter glasses in a wine tavern (Weinstube in German). 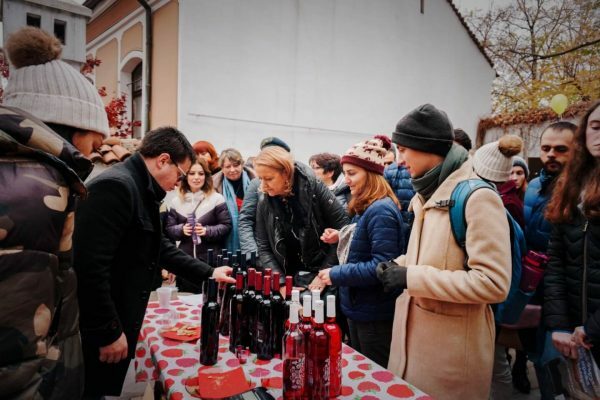 The common wine serving glass is 0,2 L. If you intend on buying several bottles of wine, winemakers will absolutely make it possible for you to sample their wine. We think the best way to taste wine in the Moselle Valley is by renting a bike and hoping from one Weinstube to another. 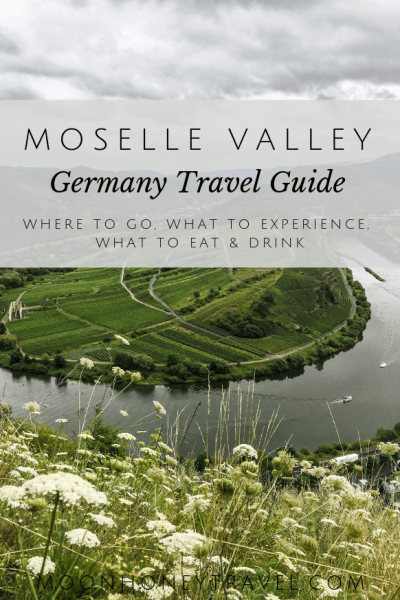 Here are some essential wine tasting terms that will guide you throughout the Moselle and other wine regions in Germany. 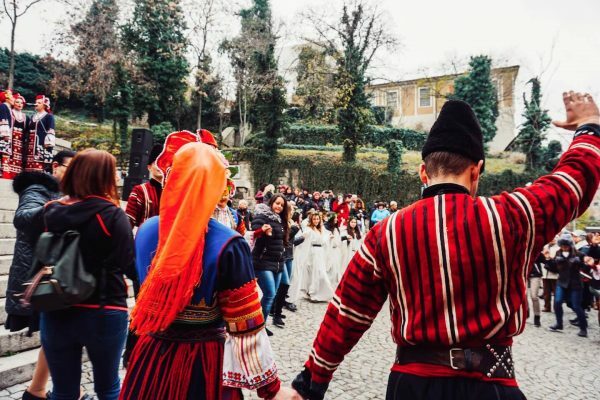 Read our latest posts on Europe Travel!